No matter what your cooling preferences are, no matter what challenges the design of your home may present, we are completely confident that we can find the right air conditioner for you. 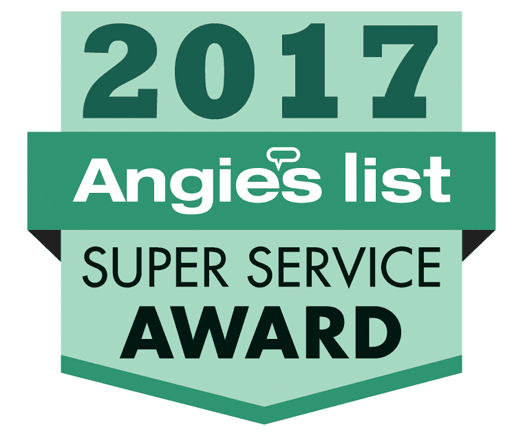 Our techs are professionally trained and we hold an A+ rating on the Better Business Bureau, as well as excellent reviews on Google and Yelp. Schedule an AC service with a professional HVAC technician in Chicago today! When choosing your new air conditioner for installation in your home, you must take a number of different factors into consideration. Do you want a ducted or ductless system? What kind of efficiency are you looking for? Is zone controlled cooling something that you are interested in? It can all be a bit daunting, but that is why the experts on our team are here to help. You won’t have to worry about making the wrong decision about your new air conditioner in Chicago, IL when you work with us. Our staff will ensure that you have all the information you need so that you wind up with the AC you’ve always dreamed of. There are a number of different benefits that you will enjoy when you opt for a central air conditioning system in Chicago, IL. When you cool your home with a central air conditioner, you don’t need to mess about with numerous window units. This allows you to cool your home far more evenly than doing so, as we as much more efficiently. Plus, you can take advantage of technology such as programmable thermostats, which can help to boost efficiency and performance levels further. You are also not forced to choose between security and comfort, as you won’t need to leave your windows in a vulnerable position. No air ducts in your home does not mean no centralized air conditioning system. Ductless air conditioning allows for whole house cooling with great efficiency. Remember that ServiceMax is the company to call for great air conditioning services in Chicago, IL. Don’t bother investing in a great air conditioning system if you are not also going to invest in great air conditioning services in Chicago, IL. Let us handle your AC service needs, and enjoy the benefits all throughout the hottest time of the year. We are always available, so give us a ring today.